Prepare to be amazed! 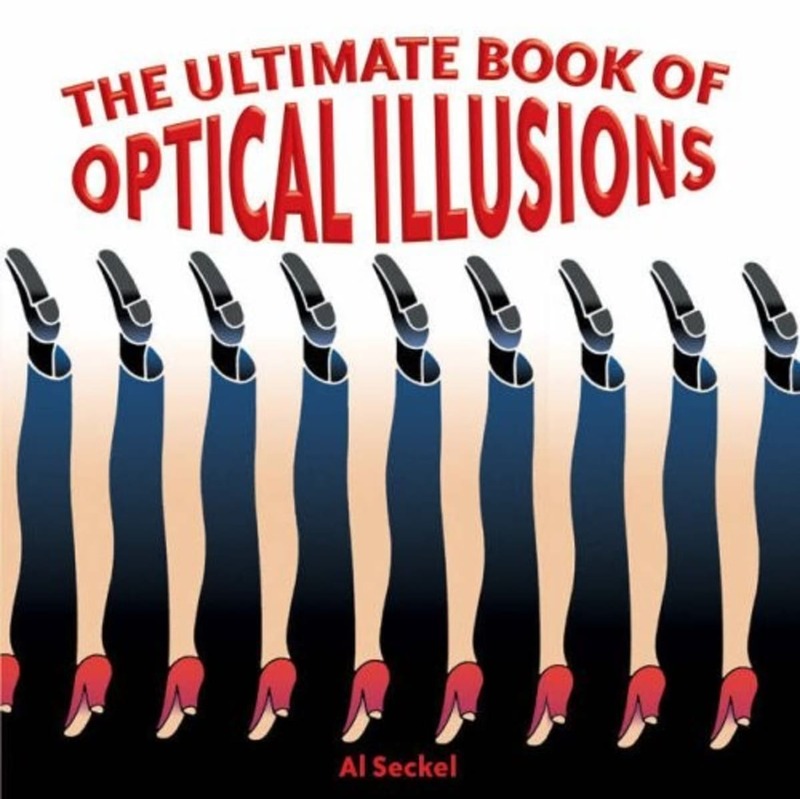 Inside the covers of this incredible, colorful collection are hundreds of the world’s most powerful optical illusions. 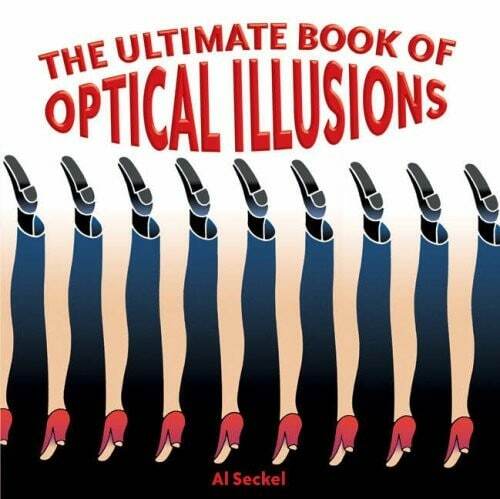 They’re beautiful to behold, and stunning in their trickery. Some of the mind-boggling images seem to spring into action, vibrating, pulsing, and spinning like a hula hoop.